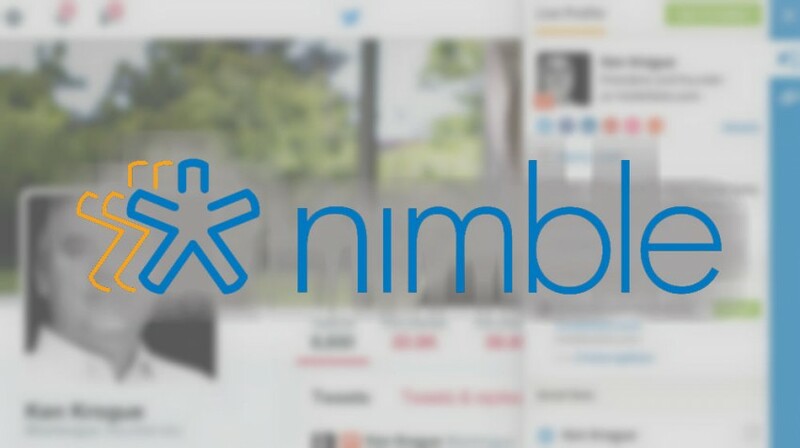 Nimble is a game-changer, forever altering the landscape of how CRMs support marketing and sales professionals. Over the past few years, small business use of marketing automation solutions have skyrocketed. It’s no surprise, really, as these solutions automate “significant aspects of customer acquisition such as lead generation, qualification and nurturing activities”. In other words, marketing automation enables you to save one of your small business’s most important resources: time. While many marketing automation solutions include significant customer relationship management (CRM) features and functionality, that side of the equation remains the least automated of all. 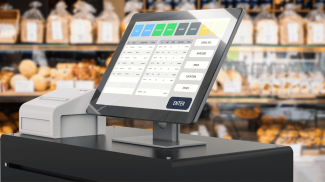 Yes, every interaction with a lead is recorded and tied to their contact record however, beyond that automatically captured information, you and your staff must populate each contact record manually. In other words, your CRM activities, from data entry to data mining, still consume a lot of time. This is exactly the pain point that Nimble was created to relieve and they’ve done so by focusing on three key features. “The problem with CRM is that it’s a database where you’ve got to type stuff in and it’s too much work for a human being,” says Jon Ferrara, the founder and CEO of Nimble. However, even those contact managers don’t save a lot of information and they certainly don’t aggregate it into one easily understood and usable contact record. And that’s view is exactly what Nimble has built. As you can see below, a Nimble contact record contains everything from social media profiles to education, social messages, email messages and more. Most importantly, this content record was automatically compiled by Nimble once we imported our Twitter contacts into their system. Importing is where everything begins. 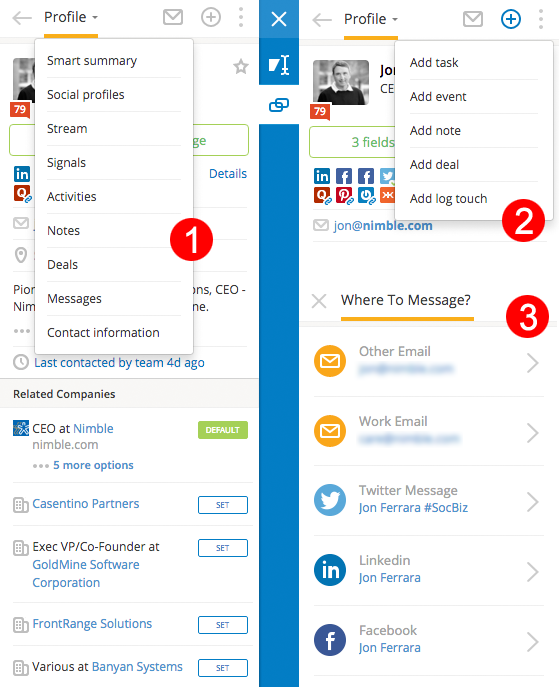 Nimble can pull your contact records from a variety of systems including Google Contacts, Gmail and Twitter. Once the platform has the information, it builds your contact records by matching information from many disparate systems. The result? 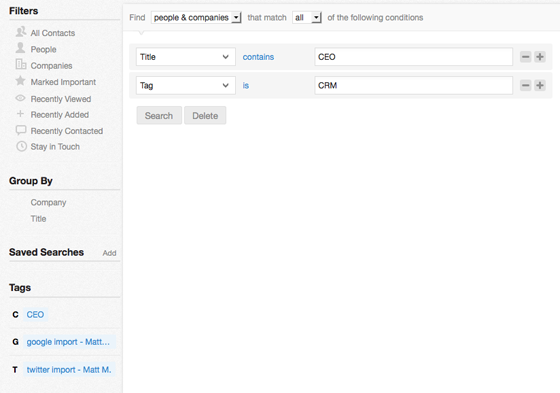 A complete view of each contact, no data entry required. What’s more, Nimble actually brings the data down so it’s yours to own, as it should be in a CRM solution. They also update your contact database on a daily basis, bringing new and changed information into the contact record automatically. Once Nimble builds your contact records, you can use its browser plugins to access your records as you work online. A view of the Nimble sidebar on a LinkedIn profile. In the interest of showing the full view, we’ve broken the sidebar into pieces moving left to right. 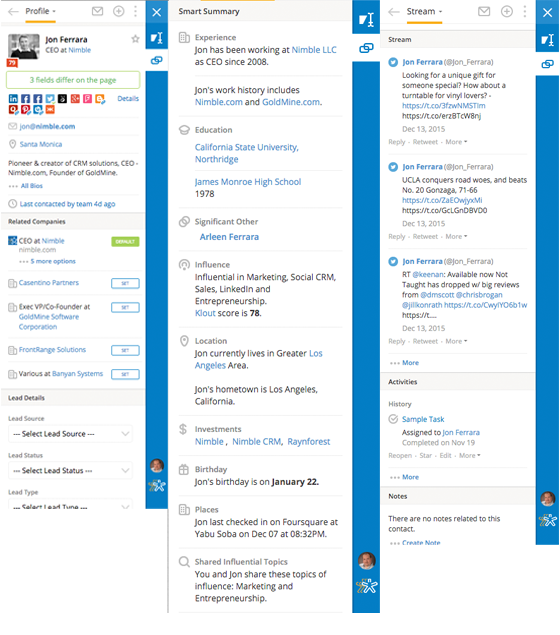 As you can see, Nimble has built a profile for our LinkedIn connection on the fly, including information that did not originate on LinkedIn. If we want to add the contact to our in Nimble, all we need do is click the, “Add To Nimble” button. Now, we have some context however, Nimble enables you to dig deeper as well as take action right there and then. Schedule or record an action by clicking on the circled plus icon. Send a message via connected channels by clicking on the envelope icon. This is basic CRM functionality but as with many of it’s features, Nimble is about to take segmentation to the next level. 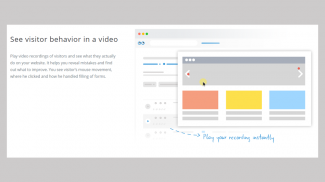 Using this functionality you can really dig into your data. For example, if you wanted to find all contacts who are CEOs of Chicago-based companies who are interested in SEO, this new segmentation engine would make doing so a snap. While we’ve explored three of Nimble’s key features, there’s a lot more under the hood including tags, integrations with other types of solutions and group mailing/tracking functionality. 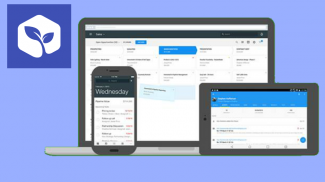 ProsperWorks Offers CRM That Works with Gmail - But How Well? Matt – You’ve written a wonderful article describing the evolution of CRM and how Nimble has re imagined relationship management by building the first CRM that Works for You, Everywhere You Work. My friend, Charlie Bloom (a.k.a Kalle Blomqvist) has developed a new business concept around relationship building with slogans printed on t-shirts and other merchandise. 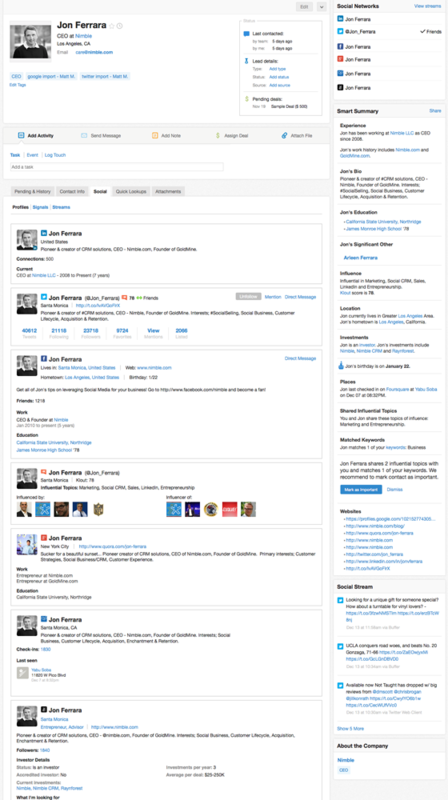 NetZpider will be using Nimble as the main tool for social CRM activities. Great article and cheers to the “Nimble” team and @jonferrara for building a great relationship management platform!